Amplified Edition tar utgangspunkt i blackbox-teateret, og behandler forholdet mellom stemme, bevegelse, objekt og rom. Prosjektet synliggjør det som vanligvis støtter opp om, er i bakgrunnen, skjuler, rammer inn eller dekker til. Scenetepper, dansematter, tau, filter, lys og høyttaler samt effekter som røyk trekkes frem som primære elementer. Ved å ta en ulogisk og ukonvensjonell tilnærming til rigging av materialet og måten vi interagerer med elementene, vil vi utforske motsetninger som orden versus kaos, prosess versus produkt. Vi vil utfordre våre roller som utøvere, og utvikle koreografisk materiale der bevegelsens rolle er å støtte, tjene, operere og samarbeide. Prosjektet er et samarbeid med arkitektene what:if projects og dramaturg Martin Hargreaves, og er utviklet i residensopphold hos Dance4, MetalCulture & Earl Street Creative Space (UK), Dansens Hus (SE), Dance All Year Along (DK) og DansiT (NO). H2DANCE is choreographer/ performer duo Hanna Gillgren (SE) and Heidi Rustgaard (NO), working between Norway, Sweden and the UK since 1999. 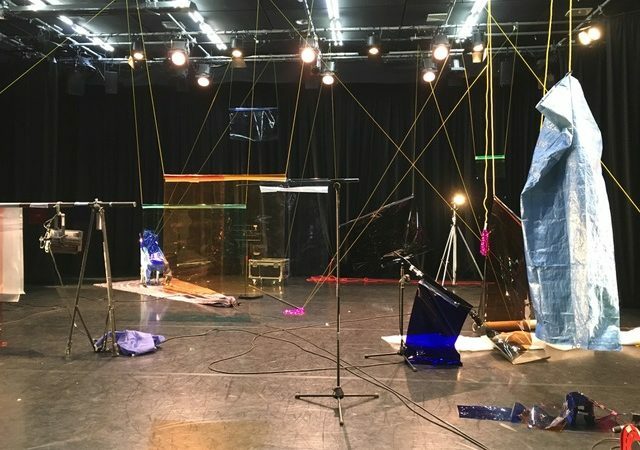 Their work sits in between performance and dance and can be characterised as interdisciplinary, often taking a humorous approach to serious subject matters. Hanna and Heidi have an ongoing fascination with meetings of differences, exploring ways in which we negotiate hierarchy, conformity, power and manipulation. 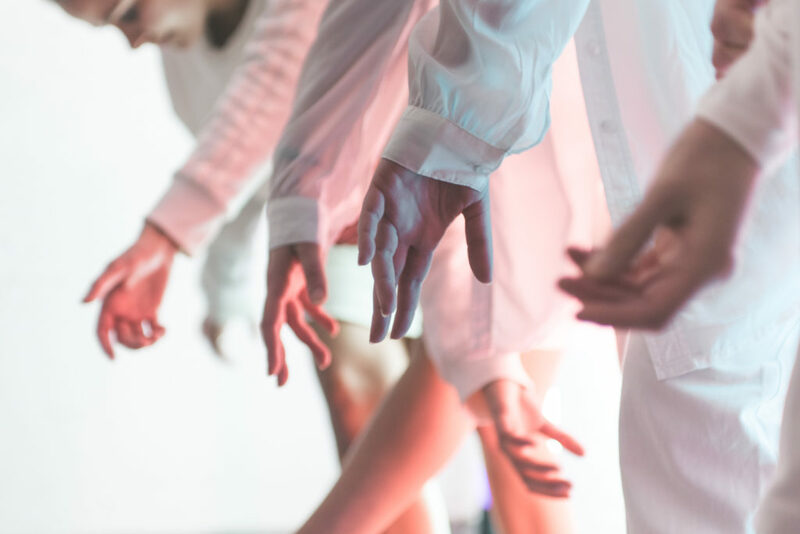 Taking their own collaboration as a starting point, the work explores two distinct and different characters and voices co-existing, agreeing to disrupt each other during process and performance. 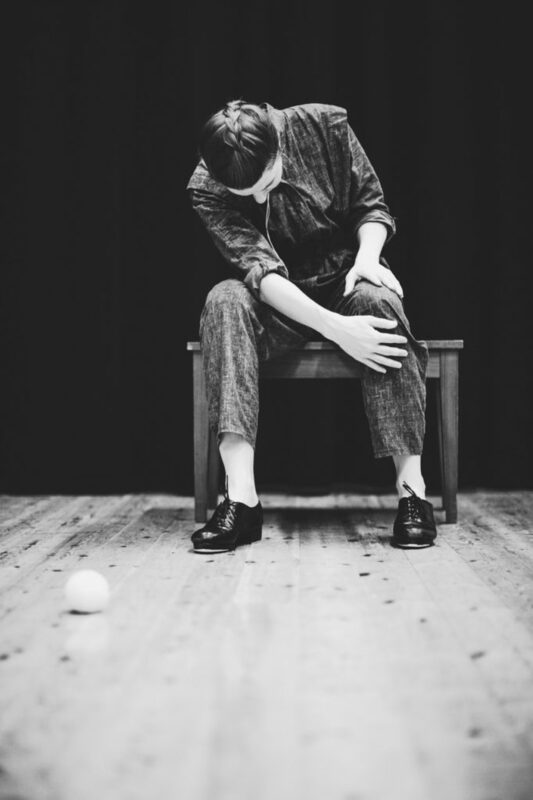 Interested in deconstruction, breaking down the hierarchy between performers, light, set, sound and costume, their work is presented in and outside the black box, sometimes with Hanna and Heidi as performers, and other times in collaboration with professional dancers and amateurs. Their work is often informed by workshops and conversations with people of different ages and backgrounds, and these encounters influence and inform the ideas and aesthetics of the work.